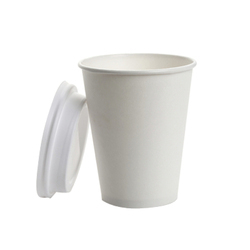 We “Shilpa Polypack” are engaged in wholesale trading an excellent quality range of Adhesive Tapes, Air Bubble Roll, Disposable Paper Cup and Plastic Bags, etc. 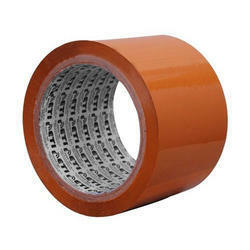 Leading Wholesale Trader of BOPP Adhesive Tape from Ahmedabad. 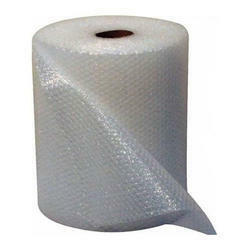 Providing you the best range of Air Bubble Roll with effective & timely delivery. 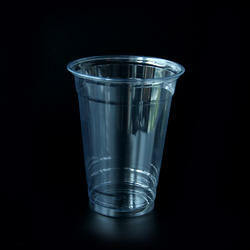 Providing you the best range of Transparent Disposable Plastic Glass and 100 ML Disposable Plastic Glass with effective & timely delivery. 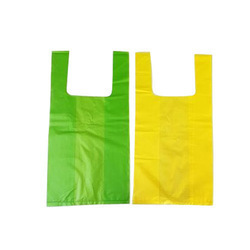 Prominent & Leading Wholesale Trader from Ahmedabad, we offer U Cut Plastic Bags, W Cut Plastic Bag, U Cut Blue Plastic Bags, Plastic Liner Bags and Self Adhesive Plastic Bag. 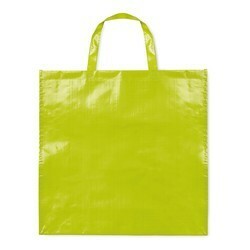 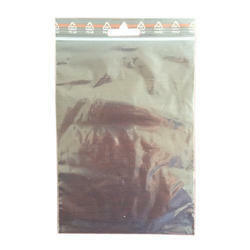 Leading Wholesale Trader of LDPE Self Adhesive Bag, LDPE D Cut Bags and LDPE Bag from Ahmedabad. 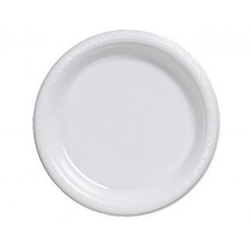 Prominent & Leading Wholesale Trader from Ahmedabad, we offer Thermocol Plates and 3 Compartment Disposable Thermocol Plate. 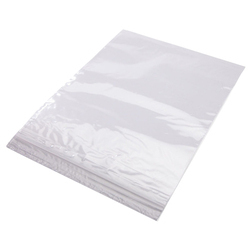 Offering you a complete choice of products which include Self Adhesive Polypropylene Bag and Plain White Polypropylene Sack Bag.